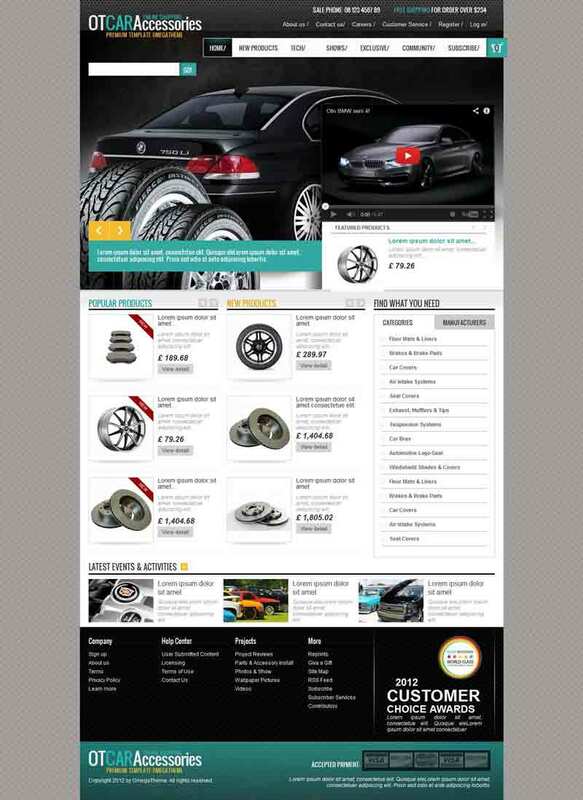 OT Car Accessories is a premium quality PrestaShop theme from OmegaTheme. This template is best suitable for your car spare parts store online. 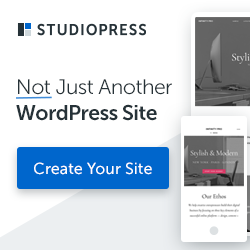 The design of this theme is clean with 100% tableless CSS code and well commented. Works with PrestaShop versions 1.5.2 and 1.5.3.